Here at Life Investment Insurance we do our best to offer our audience with best information on tried and tested insurance policy advice. With a small budget you can now get affordable insurance cover that takes care of needs be it business, family or life cover. 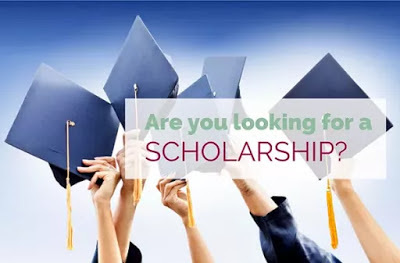 With this in mind we are now further extending our efforts by giving away a scholarship award of $500 under our Life Insurance Scholarship for the students who are currently pursuing their higher education. We are funding one scholarship of $500 to a college student who is currently pursuing his education. Hopefully this scholarship can help in motivating and encouraging the students to continue their education so as to achieve their professional and personal goals. Applicant should submit a well written essay or article of at 1,000 words or more on the topics related to this site. The essay, info graphics or article will be judged on the basis of freshness, creativity and uniqueness, as well as its content. Acceptance letter of the college or university or any other proof.